Bluecoat Sports Club was built in the early 1990’s with the support of the Old Blue’s and Christ’s Hospital Foundation. They wanted to provide the best sporting facilities possible for the Christ’s Hospital students and the wider community living locally to the school. Bluecoat Sports is primarily a sports charity, set up to benefit the whole community. Any profits we make are used to improve the sporting facilities. They are also used to support the charitable mission of Christ’s Hospital which has spent over 500 years transforming the lives of young people. 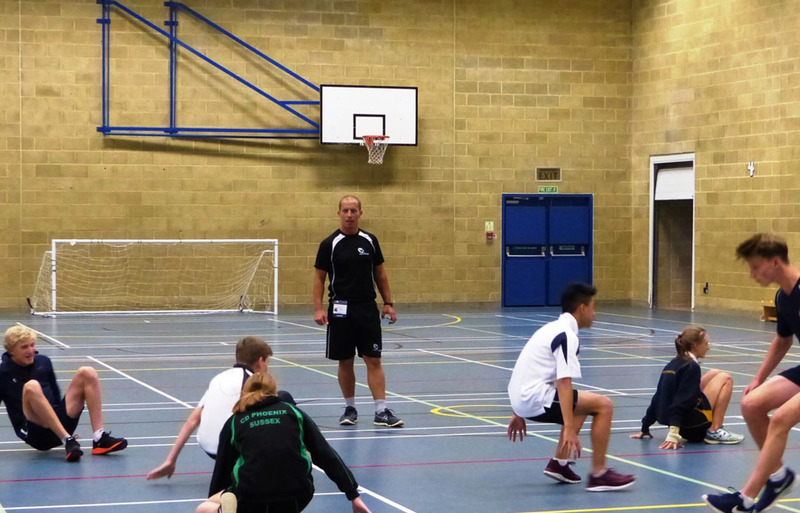 Being so close to Horsham and with excellent rail and road links, Bluecoat Sports in West Sussex is uniquely positioned to offer outstanding facilities to everyone in the local community and athletes of all ages and ranges of ability. 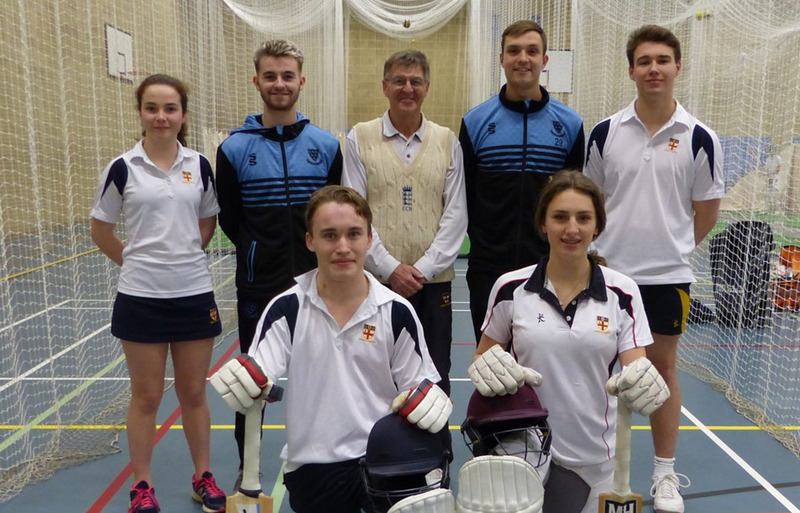 The Club has supported a number of Christ’s Hospital School pupils and Sports Club members to achieve major accomplishments in different sporting fields. The team here at Bluecoats strongly believes in the vital role sport has to play in improving the health of the nation. Horsham and the surrounding area is a fantastic place to live, and Bluecoat Sports is helping to meet the needs of a fast expanding and increasingly health-conscious community here in the heart of West Sussex.